Visit our store if you're looking for elegant bridal jewelry for bride and mother of the bride or groom. 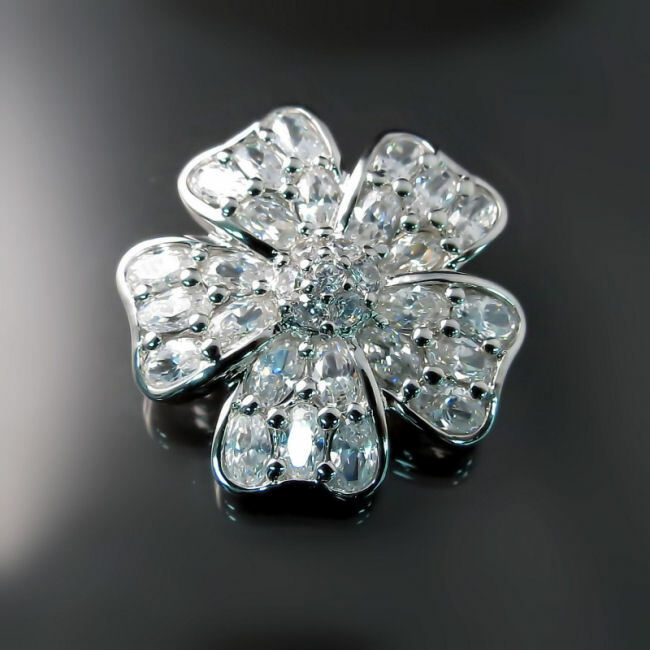 We carry glamorous wedding accessories that are sure to make you sparkle on your big day. View our collection of bridal earrings, necklaces and bracelets set with cubic zirconia - CZ, pearls and Swarovski crystals and shop online. Your wedding day is one of the most important events in your life. It should be beautiful and stress free. We can help you with that! At least as far as jewellery is concerned. 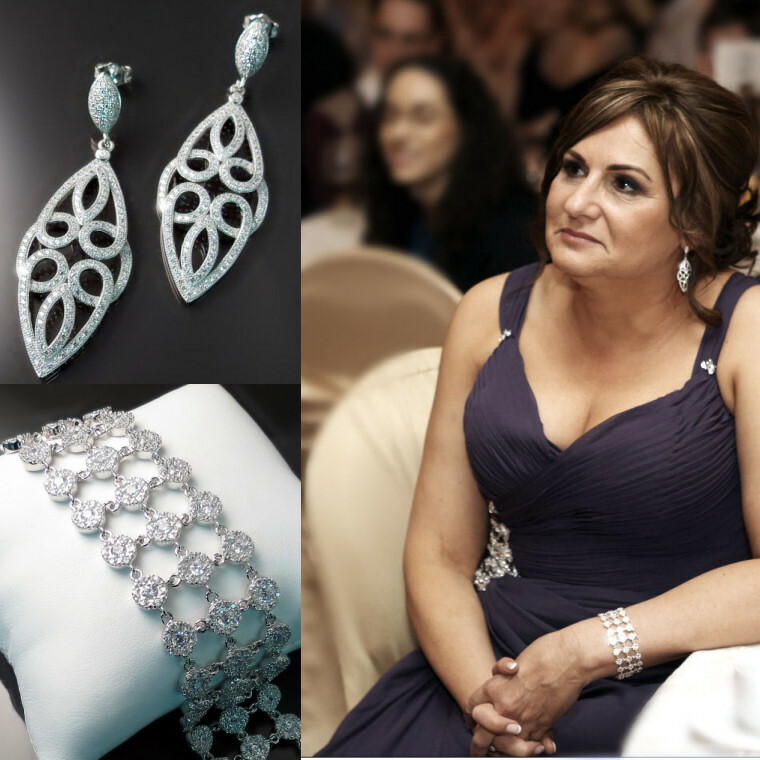 At Zoran Designs you will find a beautiful selection of bridal jewellery in a variety of styles and price points. From classic and traditional styles to modern designs as well as custom made wedding accessories. Our bridal jewellery collection is sure to please. We invite you to browse our collection of jewellery for brides, bridesmaids, and mother of the bride / mother of the groom. Whatever your bridal style we have something to suit you. Our collection of wedding accessories includes elegant bridal designs sure to please any bride going for a traditional look. These bridal accessories are ideal for the classic bride. 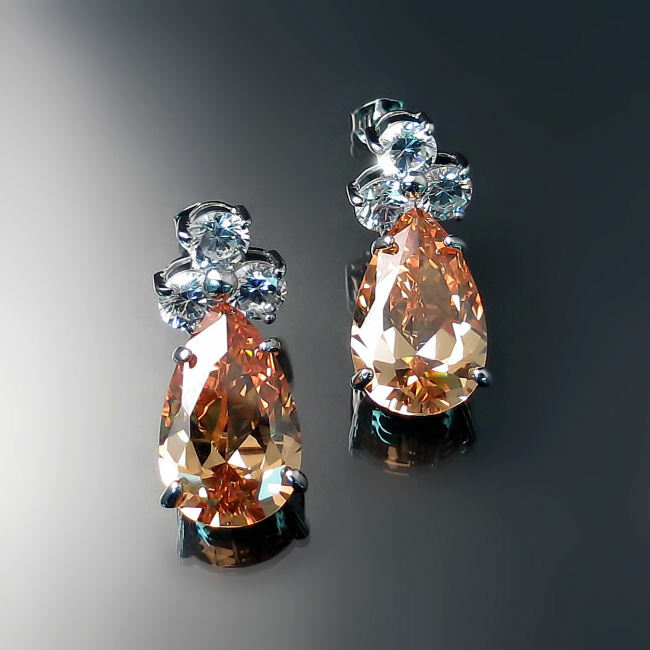 High quality cubic zirconia sparkle in classic settings and traditional designs. 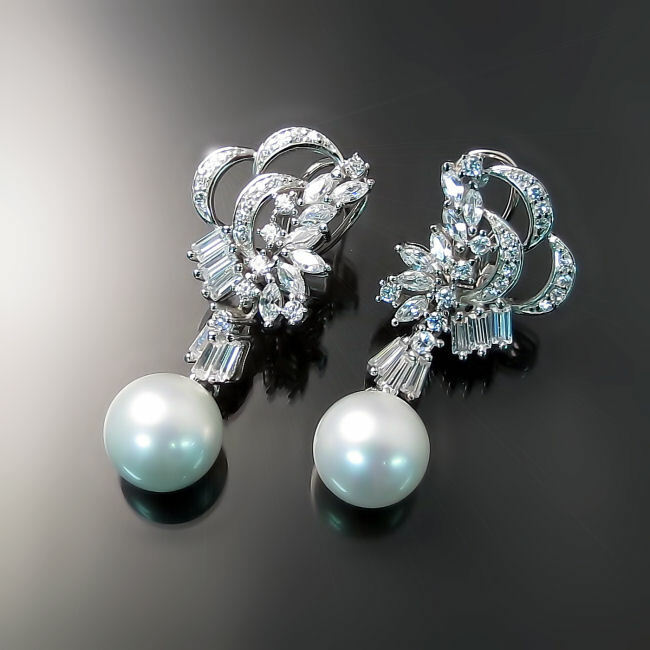 We have replicas of the bridal earrings Kate Middleton wore on her wedding day. 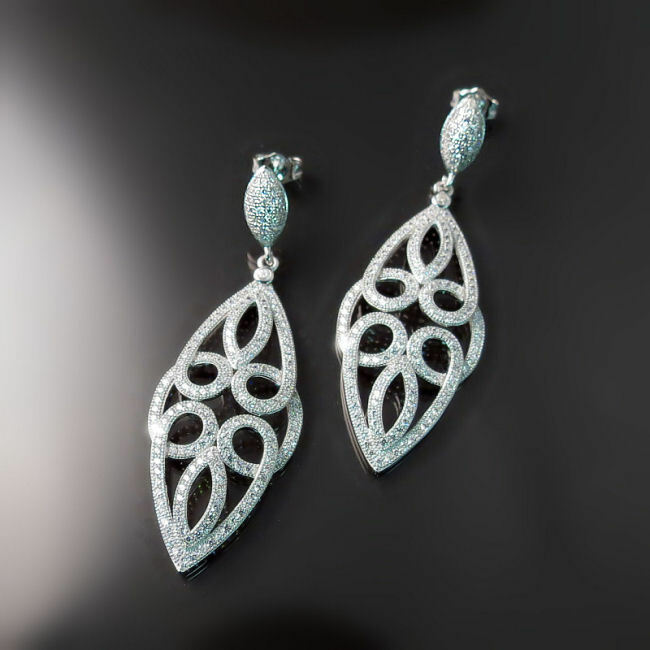 Elegant oak leaf and acorn design in sterling silver with Cubic Zirconia. Bridal jewellery fit for a princess! 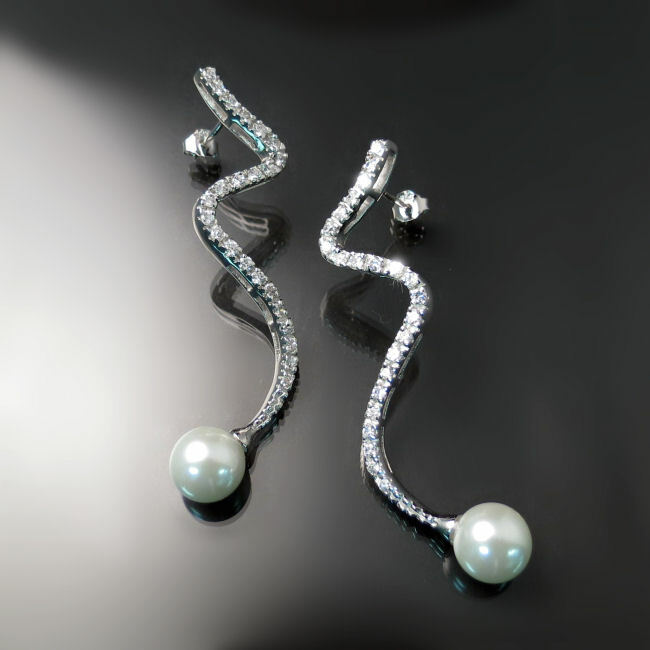 Contemporary brides will find a selection of bridal earrings, necklaces and bracelet in modern designer styles. Modern brides don't have to compromise on their wedding accessories. Shop our collection of modern bridal jewellery in person or online! Are you a vintage bride? If your dream is a vintage inspired wedding we have bridal accessories that will suit you perfectly. 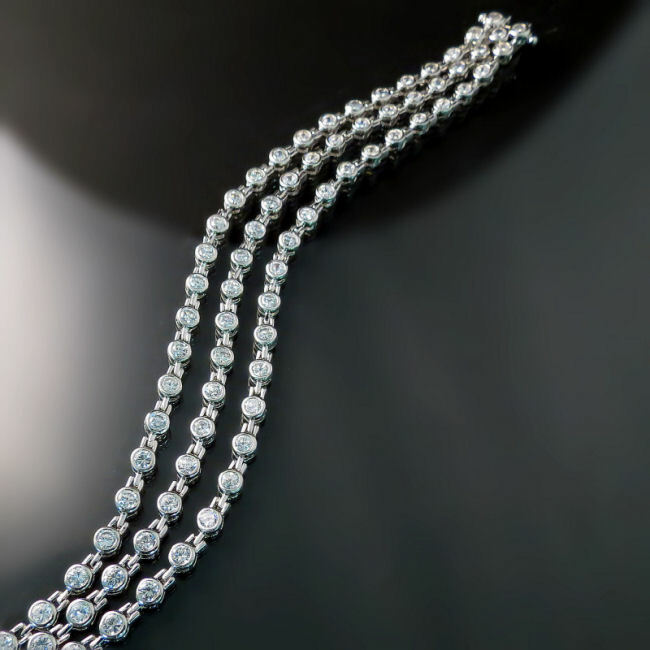 Get your vintage glamour on with our selection of romantic necklaces, earrings and more inspired by looks from the past. 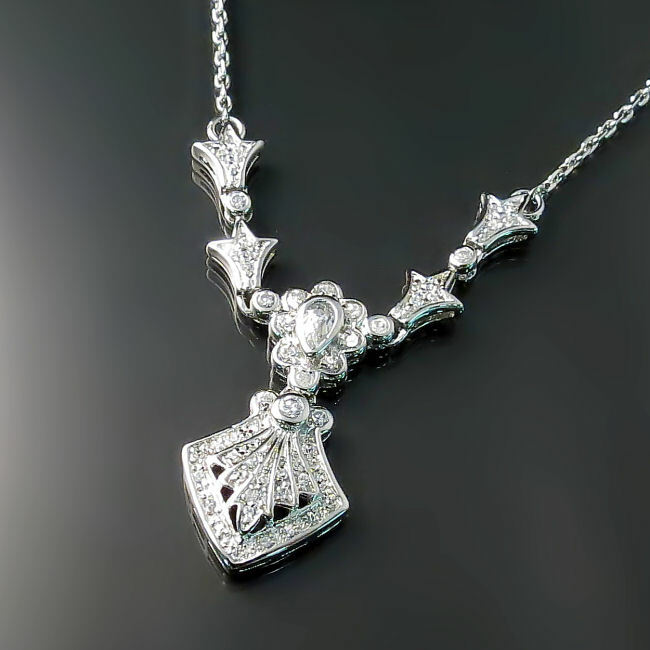 Our Victorian, Art Deco, and old Hollywood inspired bridal jewellery is made using high quality materials such as Rhodium plated sterling silver and CZ imitation diamonds. 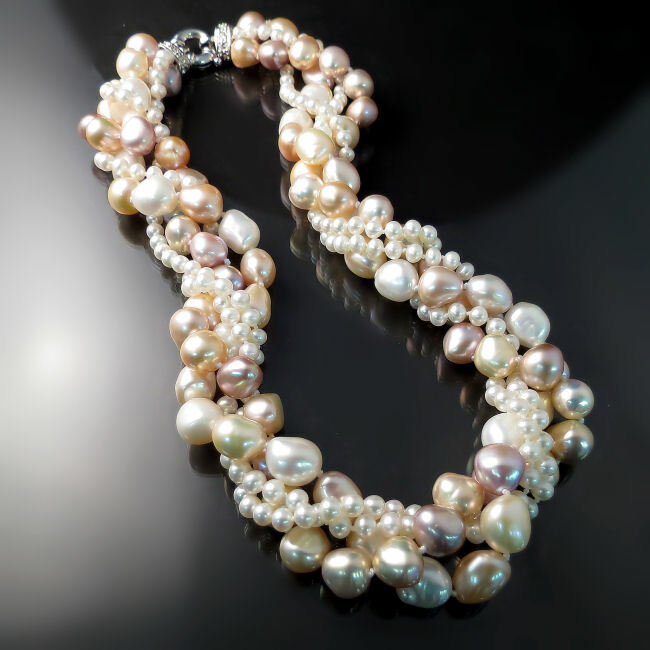 Pearls are a timeless wedding accessory and always look classy and sophisticated. 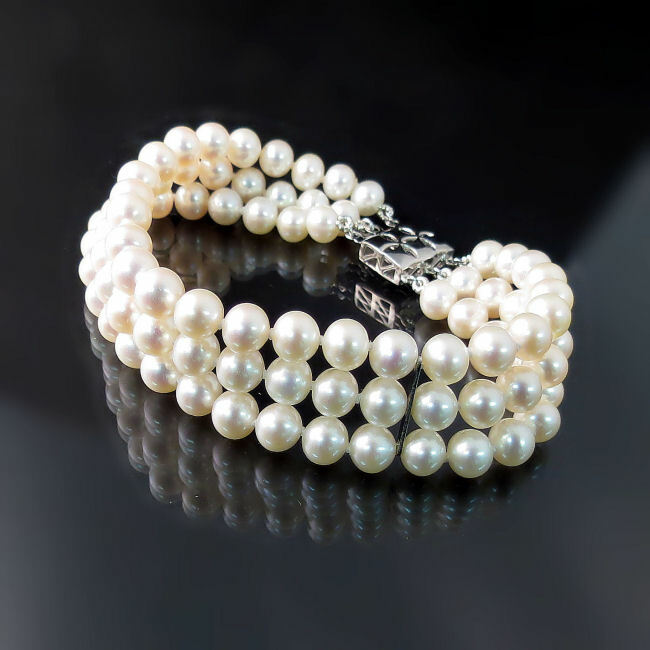 We have pearl jewellery for brides, bridesmaids and mother of the bride (or groom). Our pearl bridal jewellery, which features lovely natural Freshwater pearls, is ideal for brides who love the understated, satin glow that natural pearls provide. 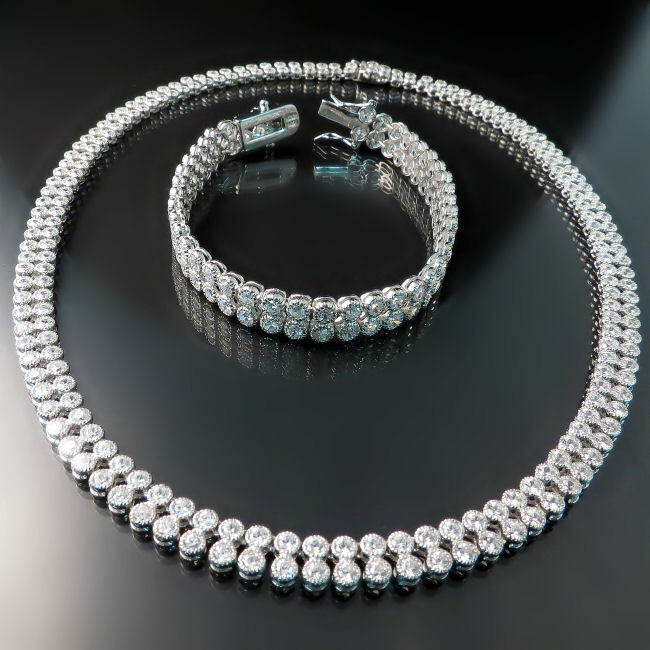 CZ bridal jewellery is ideal for brides looking to sparkle on their big day. 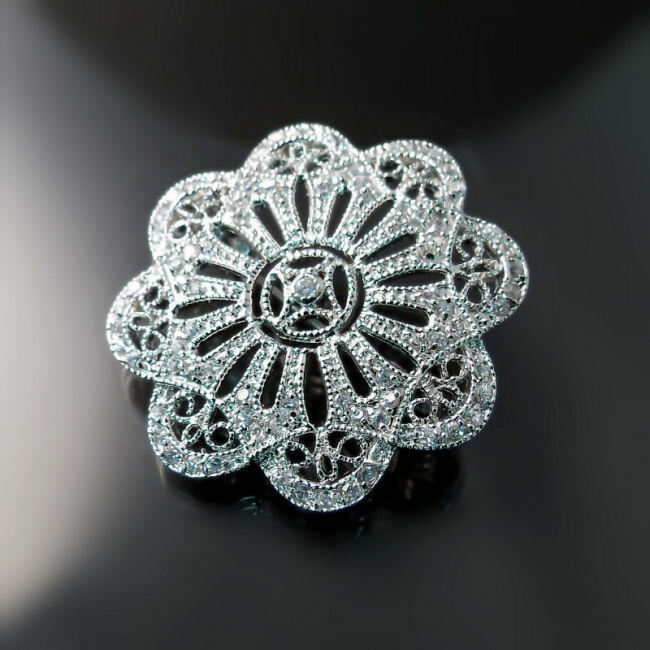 Achieve Hollywood glamour style for your wedding with our imitation diamond wedding accessories. 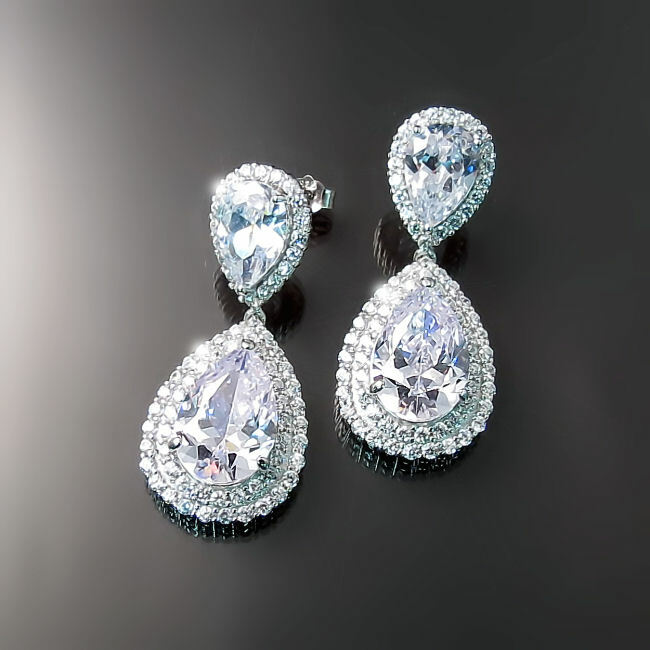 Our Cubic Zirconia jewellery for brides is high quality; Brilliant CZ stones are set in Rhodium plated sterling silver in a variety of high fashion designer bridal styles. 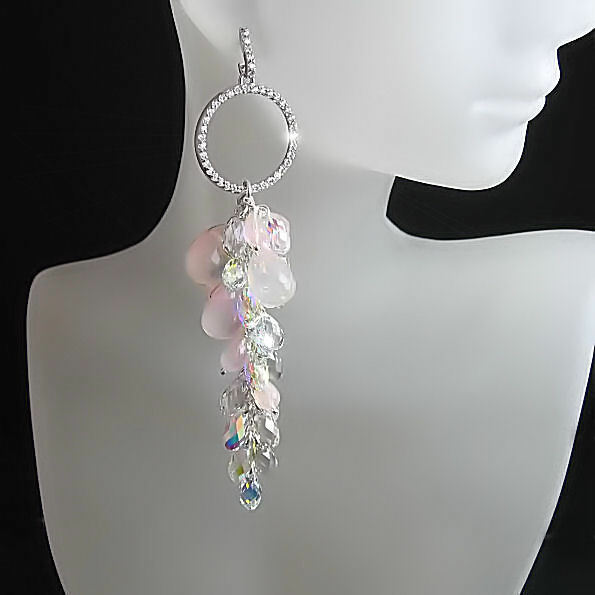 Brides looking to really stand out may prefer larger statement bridal earrings, bracelets or necklaces. Statement wedding jewellery can add significant "Wow!" factor and is a great way to balance out otherwise minimalist or modern bridal styles. Whether you like pearl or bling, bring your inner Diva bride out with a dramatic wedding accessory from our statement bridal jewellery collection. 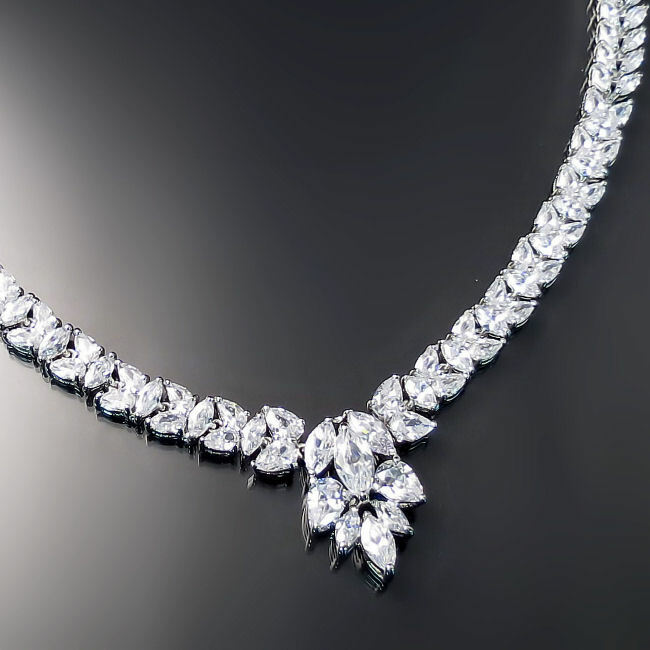 The prismatic sparkle of Swarovski crystals makes them ideal for bridal jewellery. Our Swarovski crystal wedding jewellery features unique and glamorous bridal earrings, necklaces and bracelets dripping with Swarovski crystals. 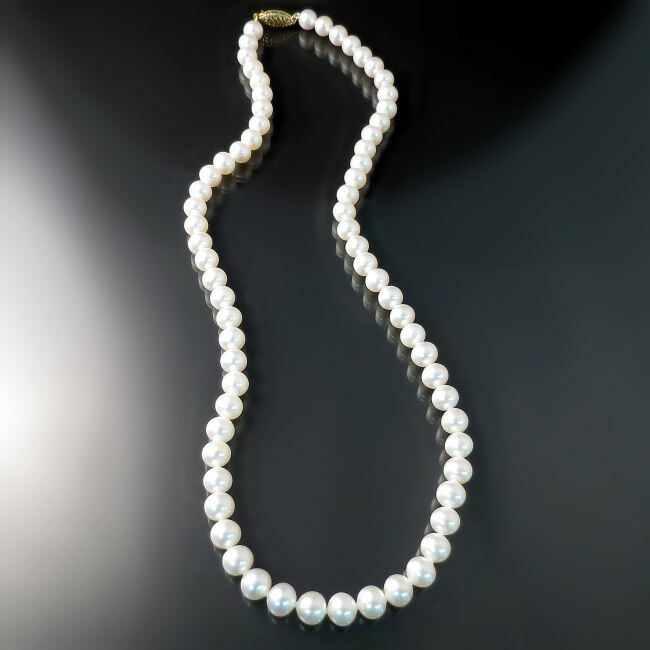 Natural Freshwater pearls are often incorporated for their decadence and soft, natural glow. This designer bridal jewellery collection is perfect for glamorous brides of any age. 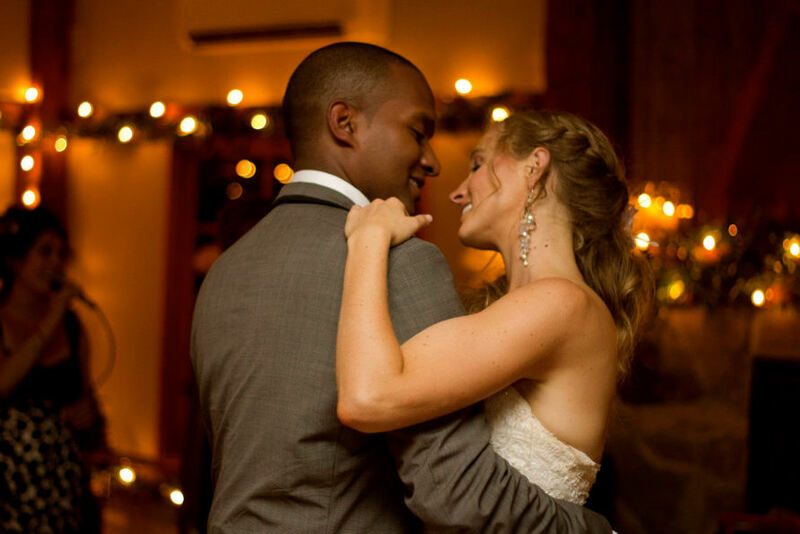 Beautiful bride Lindsay is wearing stunning Swarovski crystal bridal earrings from our bridal jewellery collection. We also have a lovely selection of jewellery for mother of the bride (or groom). Quality jewellery in elegant designs that are sure to make mom shine and feel special. Jewellery for mother of the bride or groom.